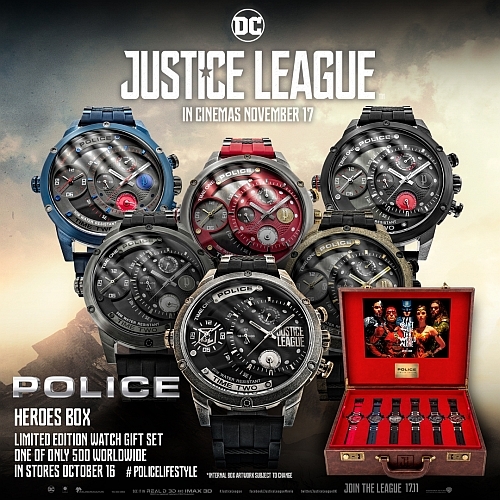 Celebrating their partnership with the Justice League Film, a superub limited edition watch and unique boxed set, including movie inspired watches, a limited edition watch, leather wallet and much more. 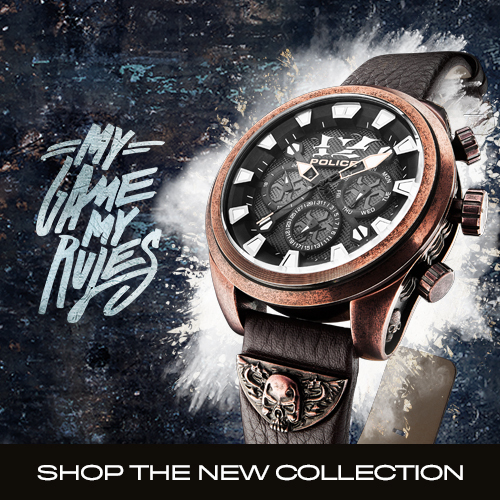 The very latest Police watches and jewellery in stock. 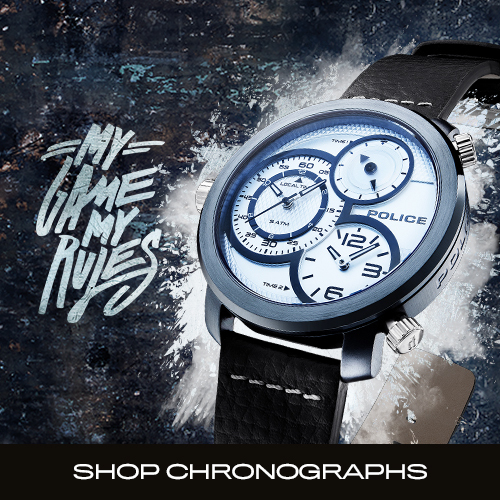 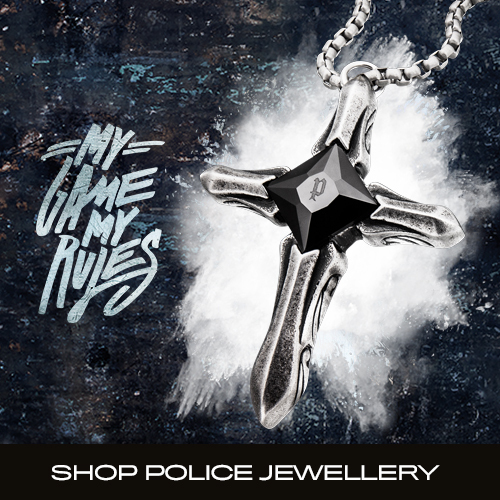 Police presents their range of jewellery, allowing you to accessorize according to their motto "My Game My Rules"
Police have a reputation for producing aggressive chronographs to suit a bold wearer.